Binny Bansal is the co-founder of one of the most successful startups to come out of India. He created the e-commerce giant Flipkart around a decade ago. After all this time, his company finally sold its controlling stakes to Walmart. Only a few days after the deal was finalized, Walmart has decided to probe a case from years ago. This puts Bansal in a questionable light. Resulting circumstances have led Bansal to resign from his position. An independent investigation has found no evidence of any wrongdoing. Binny Bansal, the 37 years old tech icon from India, has refused to comment on the situation. Similarly, Walmart representatives have also been silent on the matter. Reporters found deeper details of the case around Bansal after piecing dozens of unclear interviews together. Allegations of sexual misconduct against Bansal came into view shortly after Bansal signed a controlling stake of 77% in Flipkart to Walmart. There had been a battle for these stakes between Amazon and Walmart for quite a while. Then Walmart agreed to pay $16 billion in May of 2018. The accuser is a woman who was in an extramarital affair with Bansal some time ago. She contacted executives when the deal between Flipkart and Walmart was near signing. The accuser claims Bansal assaulted her in 2016. 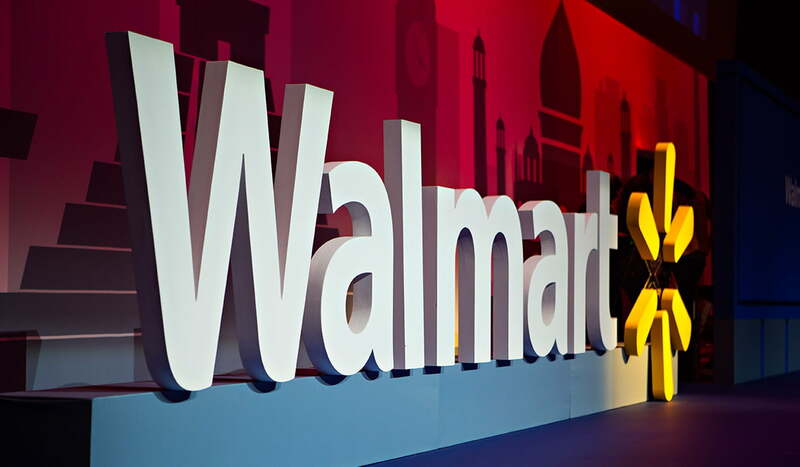 Walmart has stated that their main issue with Bansal was that he did not disclose this case during their agreement. The person who ousted Bansal is from Bentonville Ark but has left Indians on the other side of the world shocked. Friends and employees at Flipkart in Bangalore find the explanation utterly unsatisfying and weird. The employees are worried and concerned about the Flipkart leadership. The uncertain future facing these leaders is making the workers concerned for their futures. These people saw the timing of Bansal’s resignation as suspicious. Moreover, Bansal’s co-founder also left the company after the deal with Walmart was final. People have speculated on analyzing Bansal as the proof of India’s rise. This blatant disregard of lack of evidence by Walmart is raising questions.